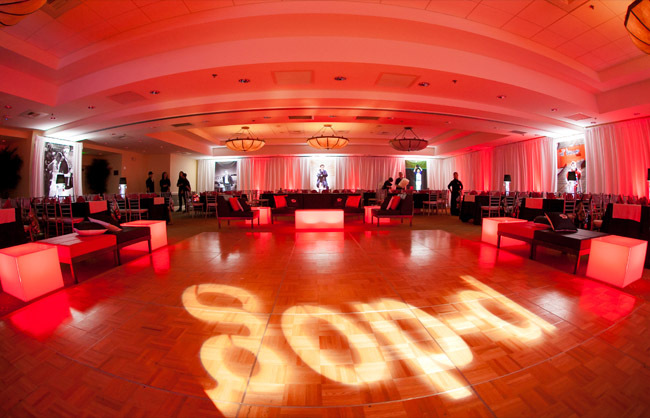 OEP Events has over 25 years of experience in event projects of all styles and sizes. 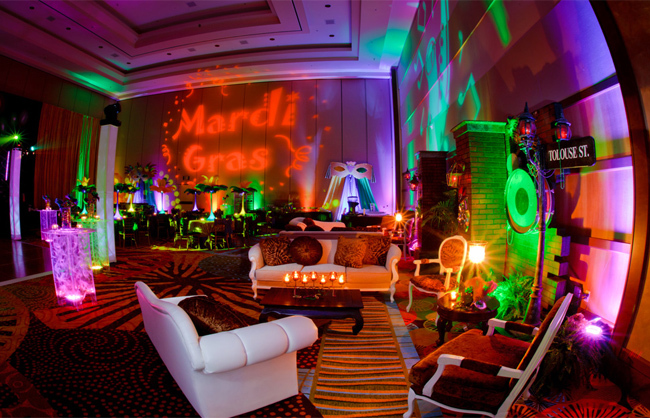 From great entertainment to striking design our creative team is dedicated to making your event a huge success! We create a distinctive experience to fit individual needs. 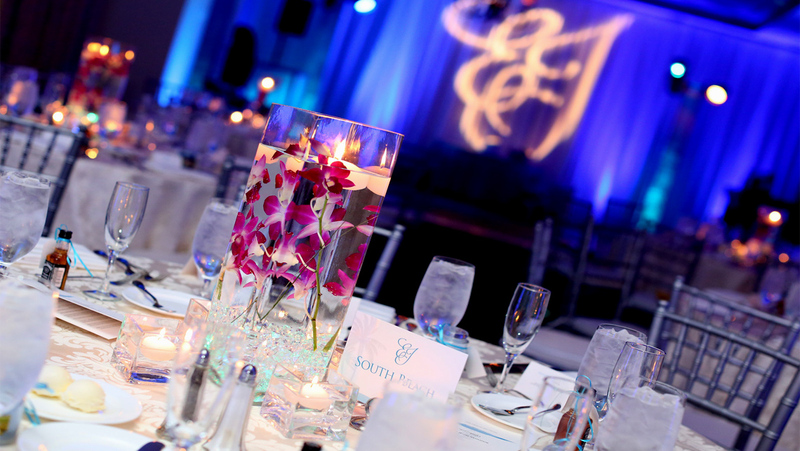 Whether we provide ala carte elements or full event production we lend the same expertise and attention to details. 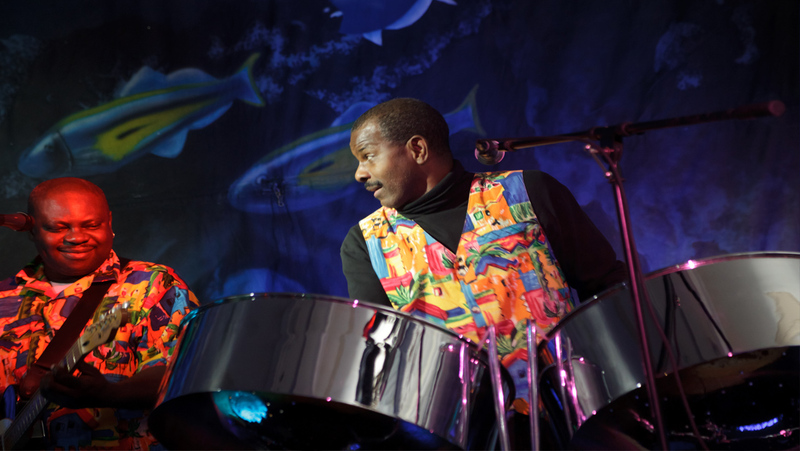 OEP is recognized for its diverse portfolio and spectacular events! 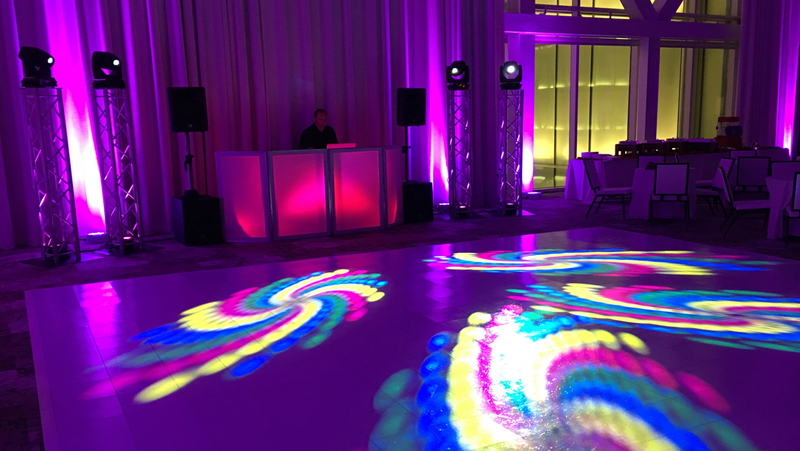 EXPERIENCE THE DIFFERENCE WITH OUR DJ ENTERTAINMENT! 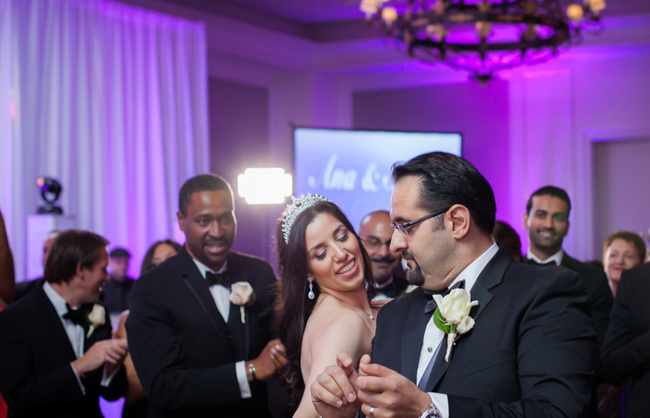 We specialize in Wedding DJs, Corporate DJ Entertainment, Master Of Ceremonies, and Socials Event DJs/Emcees. Our lighting ranges from simply beautiful to wow-factor stage sets. State of the art sound systems. Library of over 70,000 songs in all genres. 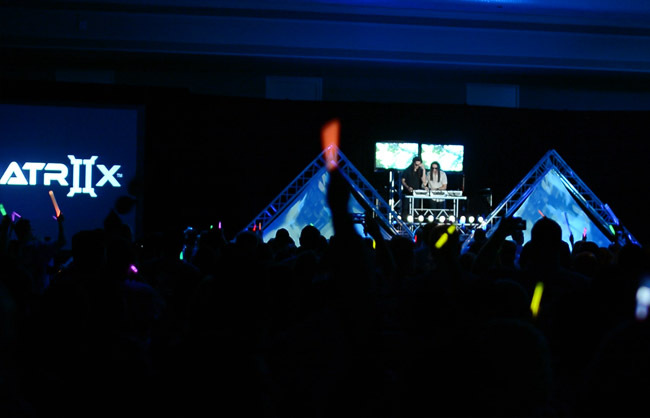 Our in-house DJs and Emcees are talented trained professionals who will go the extra mile to ensure a successful event! SAY HELLO TO BEAUTIFUL DESIGN! We love to hear your guests say "WOW" and our design does just that! From ala carte decor elements to full design transformations. 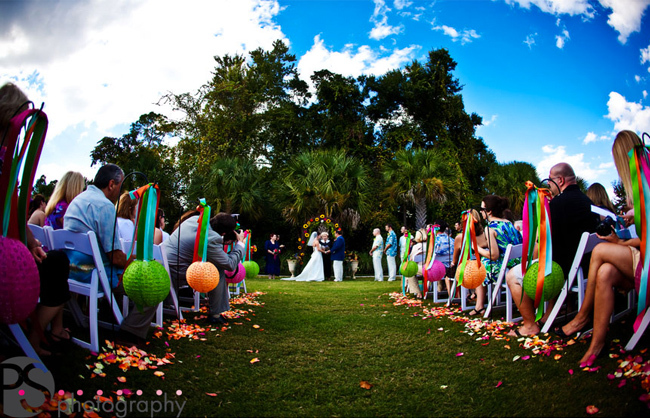 We listen carefully to each client and we capture your vision with attention to every detail! 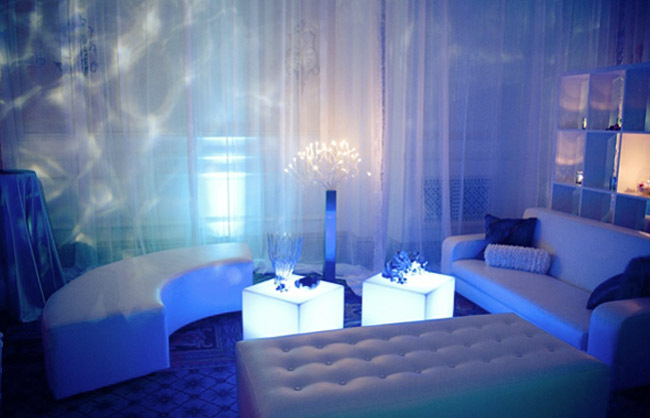 Our talented design team will implement your event from conception to production creating your unique vision. We also excell in amazing themed events! SHOW STOPPING & INTERACTIVE FUN! We deliver only the best entertainment! Our elite roster of live musicians, bands, acts, performers, and spectacular shows are sure to please. We also offer an array of fun interactive options... from photo booths to fun casino nights. LIGHTS, CAMERA, ACTION! We understand the importance of audio visual at an event. We will work with you to customize your AV needs from simple to elaborate. 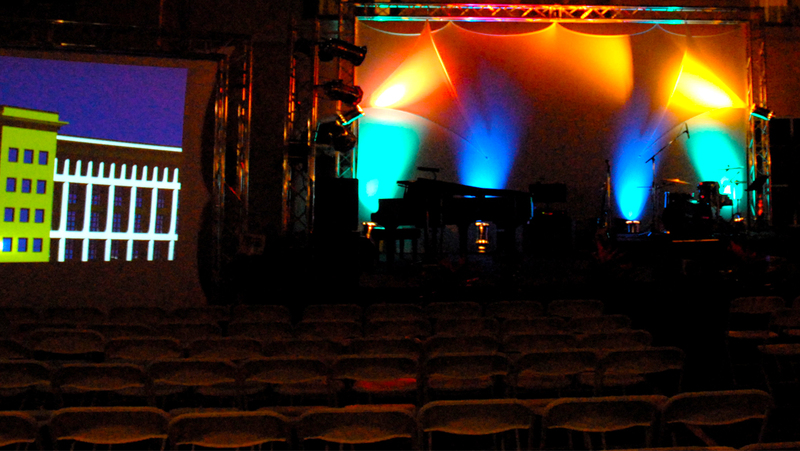 We offer an array of AV services including: sound, lighting, screens, projection, photo and video services. In addition, we have in-house media and music production services. Contact our in-house music division " Jingle Rock Creative" for your recording and music production needs. TEAM BONDING AT ITS BEST! 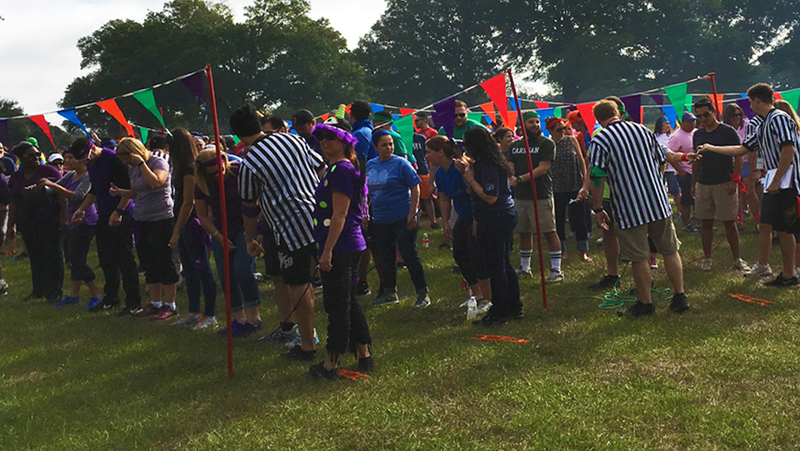 Our Team Building programs have been trusted by Fortune 500 companies for over 25 years. We excell in unique custom team bonding and philantropic programs. Our company is proud to contribute to many local and global charitiable organizations. Thank you all for doing an outstanding job on all levels; you were very professional, easy to work with and super accommodating. We were blessed to have you be part of our wedding. Thank you for making our day special! We landed back in England this morning. 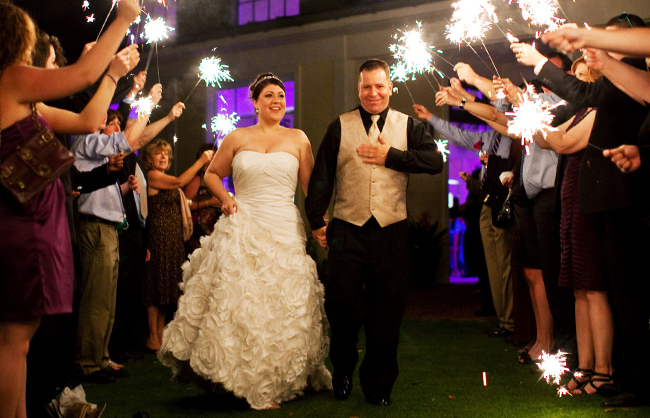 We are so happy with our magical memories of our day! We were so grateful for everything and so happy that we went with OEP. Our wedding was just beautiful!!! W are successful because we have the very best partners to work with! We love you guys! The party was a huge success! 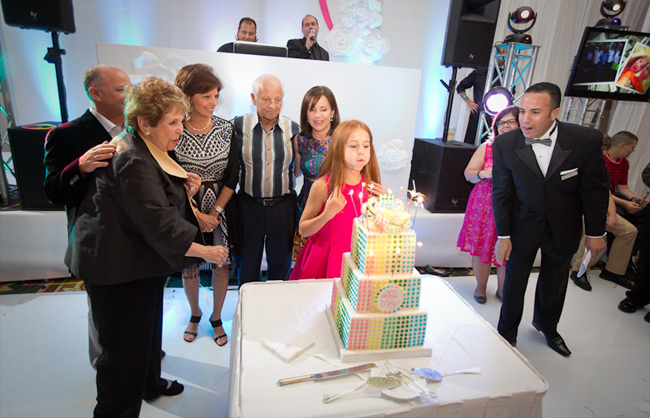 OEP put together my daughter's dream Bat Mitzvah! Our goal was that everyone went home feeling like they were at the best party of their life- that goal was achieved! Please accept our sincere gratitude for your thoughtful planning and flawless execution. OEP produced a wonderful evening that our friends and family will never forget. Thank you again – you should feel very proud!